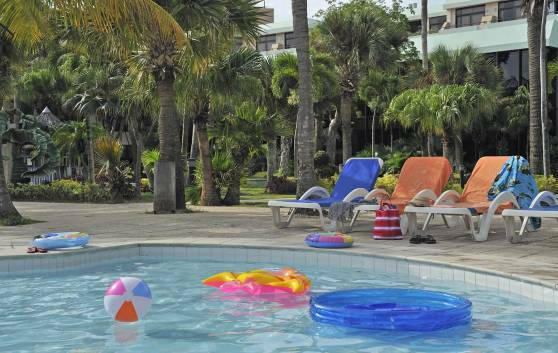 Family vacations at Sol Palmeras, Varadero hotel. The spectacular 4-star All-Inclusive Sol Palmeras hotel and bungalow complex is ideal for family vacations. 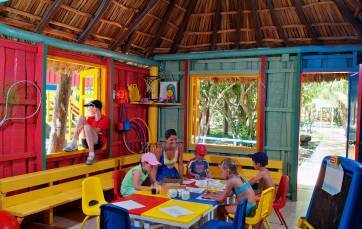 Located alongside Varadero beach, the property offers guests refreshing swimming pools surrounded by tropical gardens; breezy terraces and exciting theme restaurants; fun-filled recreation programs for children, playgrounds and entertainment for all the members of the family.